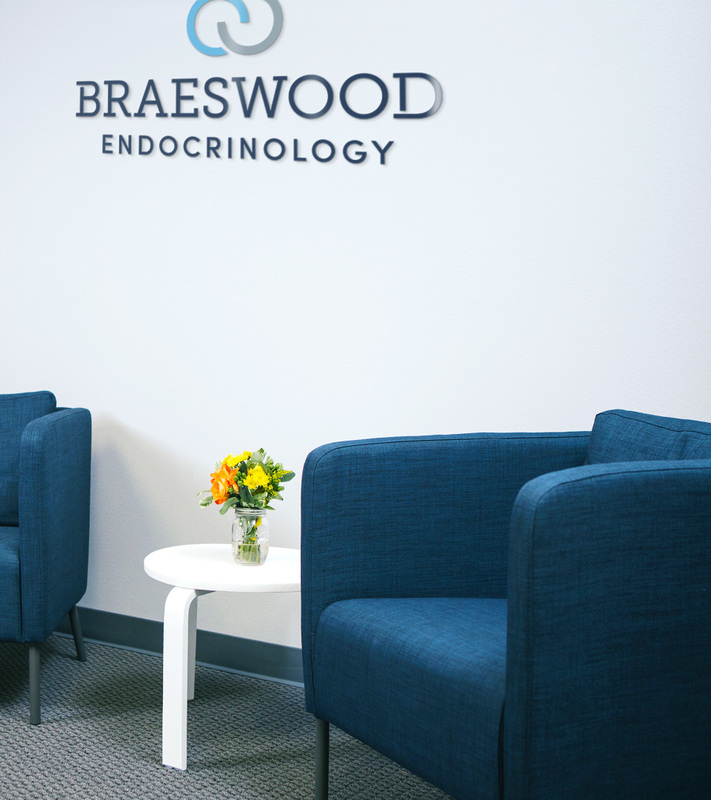 Braeswood Endocrinology came to Alloy with a name and a great desire for success, but nothing else as part of their brand identity. 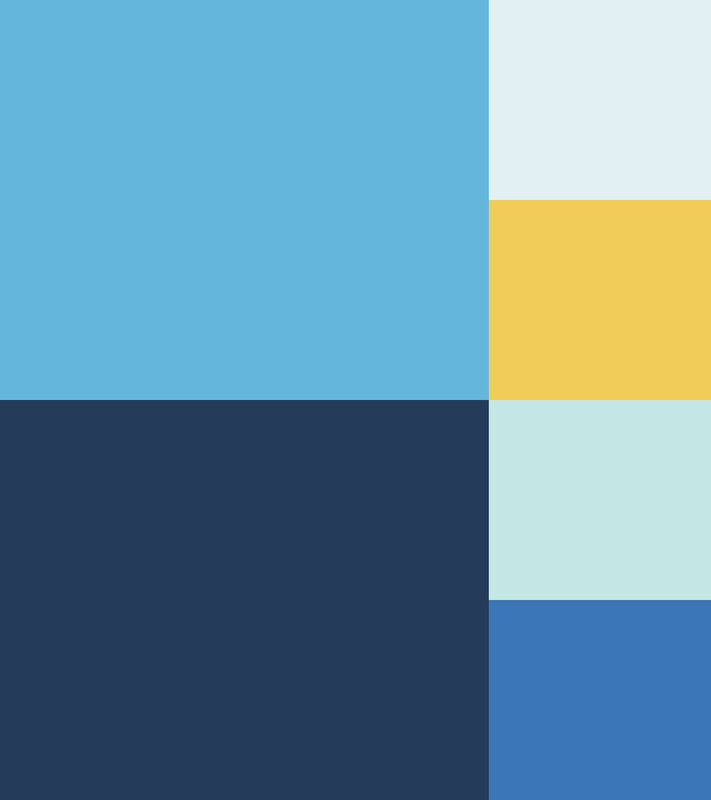 We were given a clean slate to help them identify their mission and values and create a brand experience that strongly communicates them along their services and areas of expertise. 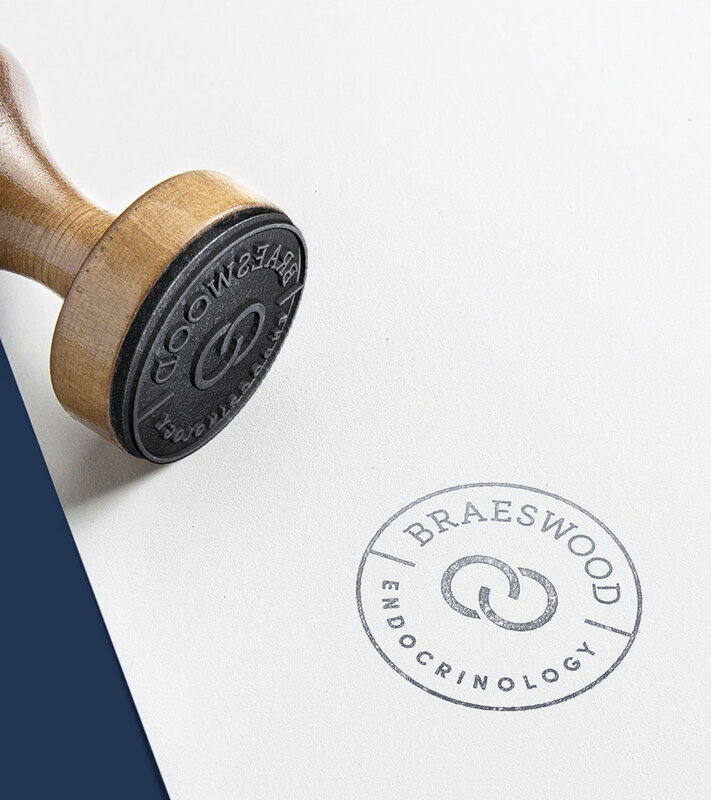 As Braeswood Endocrinology values the deep relationships they create with their patients, we designed a logo that represents that special link and inspires trustworthiness to their target audience. 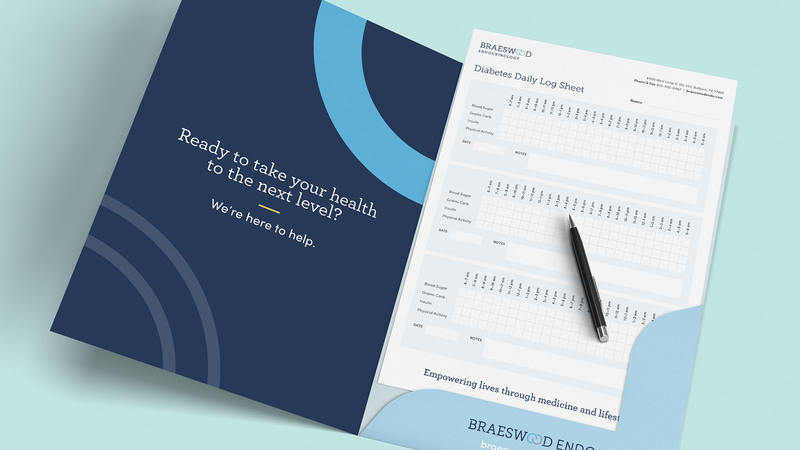 Medical practices like Braeswood Endocrinology require a suite of collateral materials that need to be simple and easy to understand. 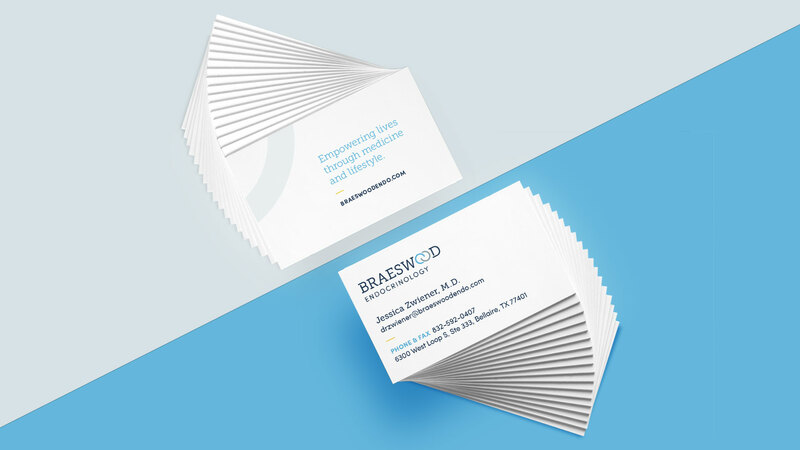 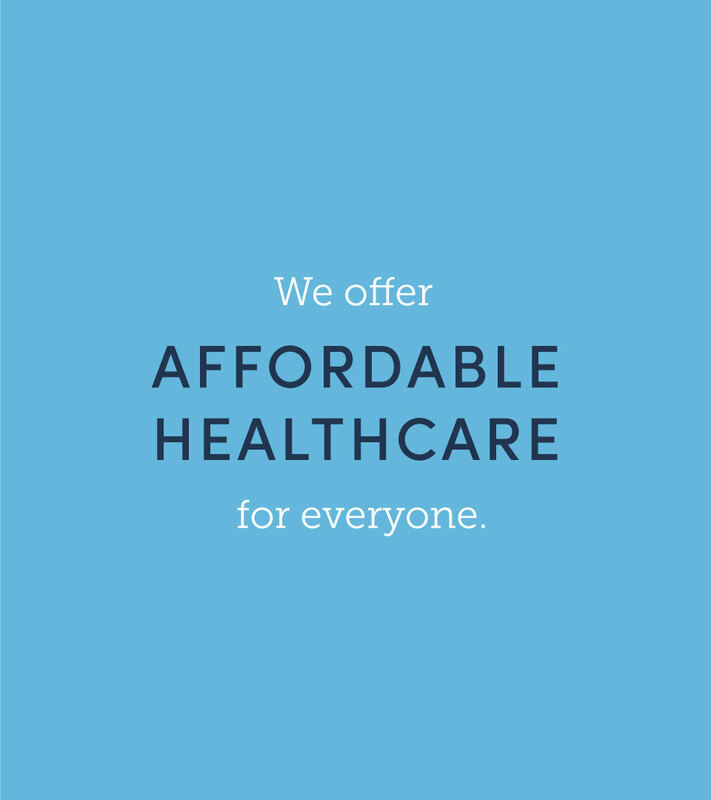 We designed patient forms, business cards, and other print materials for them. 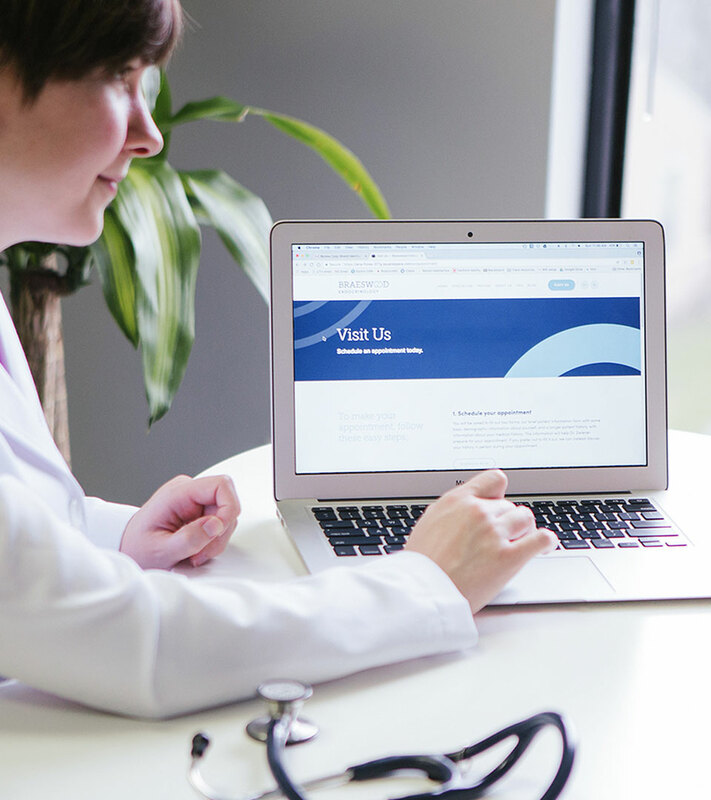 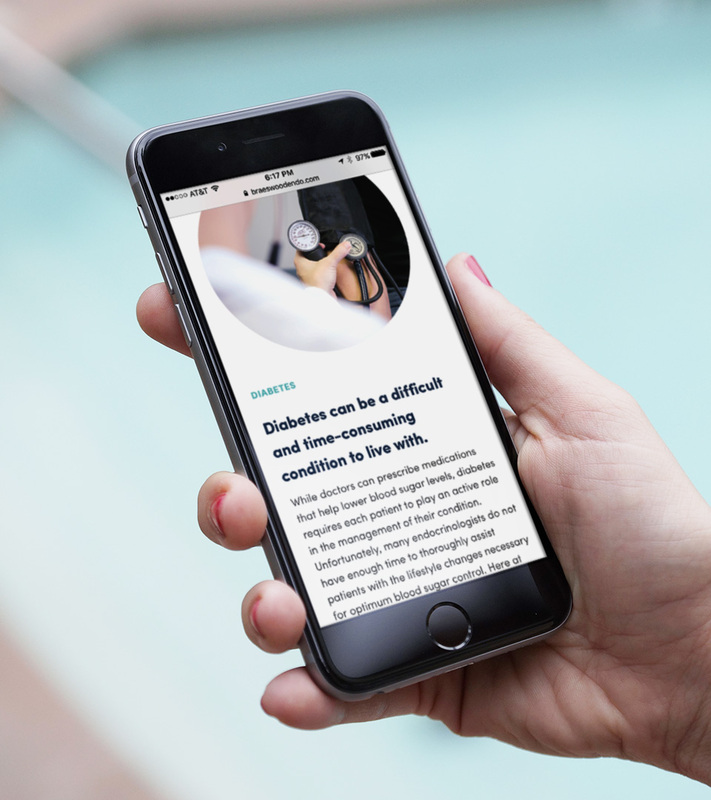 To activate their brand digitally and reach new and potential patients, we designed and developed a very informative responsive website and prepared their social media channels so that they could engage with patients. 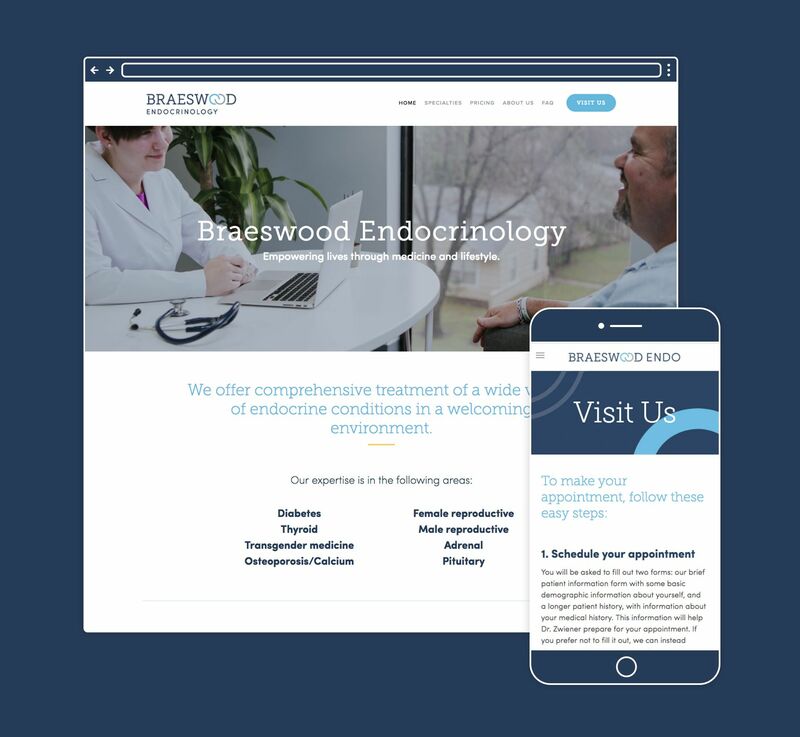 Not only was it a lot of fun working with Alloy, they also did an outstanding job on the design of my website and company branding. 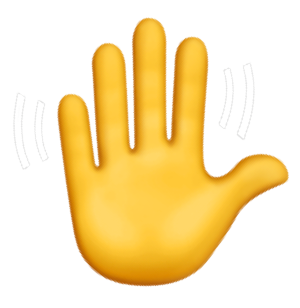 I get tons of compliments from patients and colleagues.